‘Hearts’ is an exhibition that explores scientific and artistic research relating to our life-giving organ, examining local ground-breaking heart disease research and sharing the work of internationally renowned artists whose practice is concerned with the heart in transplantation, the heart as a system, the heart as a poetic object. The exhibition arises from an ongoing body of cardiovascular research led by Dr Nikolai Zhelev at Abertay University. 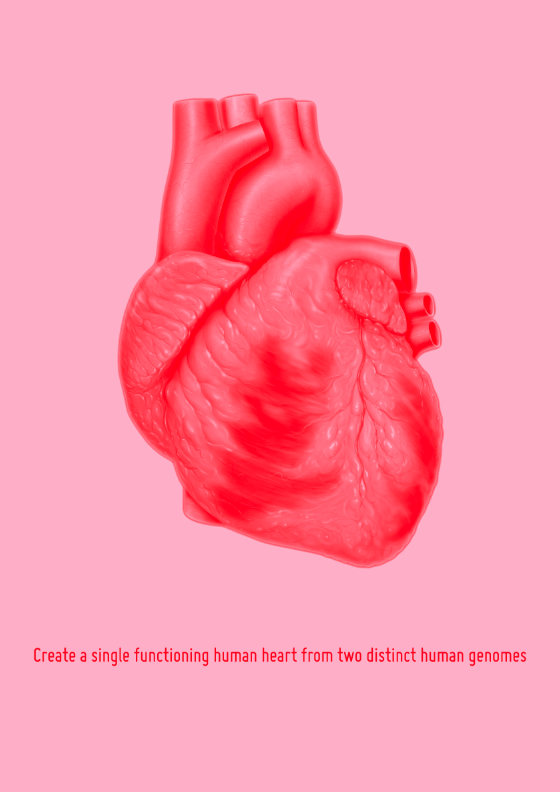 Miniature beating hearts are developed from human stem cells reprogrammed to grow has tiny heart organs which are then used to investigate preventions and cures of heart disease. Featuring the work of artists Catherine Richards, Ingrid Bachmann, Martin John Callanan and Jennifer Kelly.